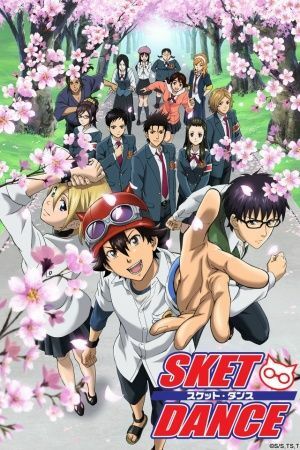 At Kaimei High School there is a special club dedicated to helping others known as the SKET Brigade. The brains of the group is Kazuyoshi "Switch" Usui, a tech-savvy otaku who speaks through speech synthesis software, while the brawn is provided by Hime "Himeko" Onizuka, the hockey stick-wielding girl once known as "Onihime." And last but not least, their leader is Yuusuke "Bossun" Fujisaki, whose latent ability is evoked by his goggles, allowing him to summon the awesome power of extraordinary concentration.